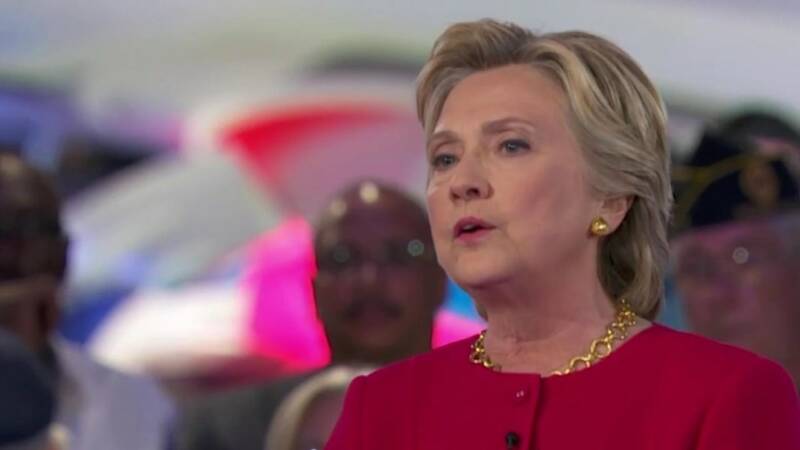 Hillary Clinton, while obviously more prepared and credible, found herself on defense from the outset over her handling of classified information and the military intervention in Libya she supported in the Obama administration. 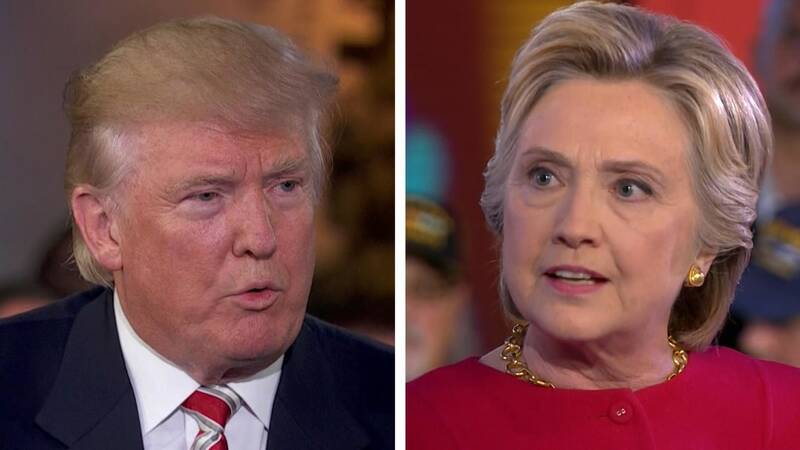 The forum was the first time Clinton and Trump appeared on the same stage and was as close to a dry run for the critical first presidential debate as they will get. Trump, who has struggled on foreign policy questions, was predictably erratic, light on details, and often inaccurate. Clinton fell short of a far higher bar set by her stature and experience, a concern in a political environment in which — rightly or not — candidates are often graded against expectations. Asked about his past claim that he knew more about ISIS than American generals, Trump said he would replace high-ranking military officers in response to their performance in recent years before consulting them on a final course of action. He added that he blamed the current administration for weak military leadership and said General George Patton was “spinning in his grave” over its failure to quickly defeat ISIS. In another notable exchange, Trump gushed over Putin, who he defended from criticism over the violent annexation of Crimea and his support for Syrian dictator Bashar al-Assad. “Do you want me to start naming some of the things President Obama does at the same time?” Trump said. Trump said he would not be influenced by Putin’s praise of him as “brilliant” (Putin denied a report he used the phrase) on a policy level, but also indicated he would repay it in kind on a personal level. 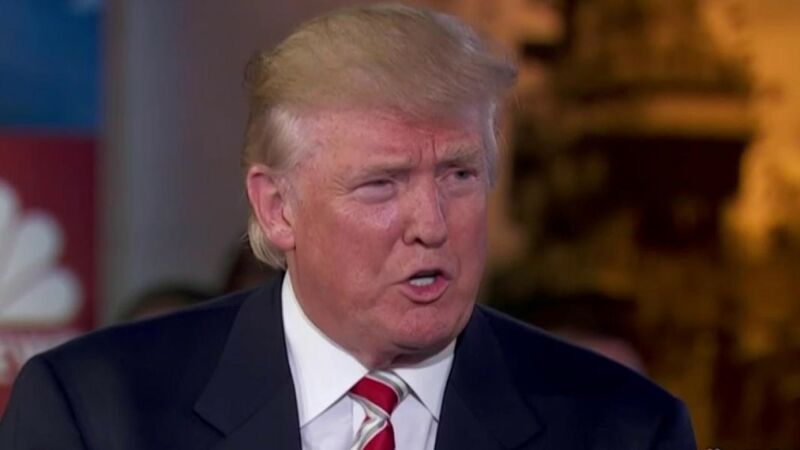 “If he says great things about me, I’m going to say great things about him,” Trump said. True to his word, Trump noted Putin had an “82 percent approval rating,” predicted he would have a “very very good relationship” with Putin, and compared Putin favorably to Obama. Trump repeated false statements about his past positions on the Iraq War, the Iraq withdrawal, and the 2011 Libyan intervention, all of which he supported despite criticizing on Wednesday night. Clinton brought up Trump’s regular discrepancies on these topics up in her own appearance. Trump clarified later that he would not remove women from the armed forces, however, and said that the best way to deal with sexual assault was to aggressively charge offenders within the military. “Right now part of the problem is nobody gets prosecuted,” he said. Asked what kind of homework he was doing to get up to speed on foreign policy, Trump said he was “totally prepared” and meeting with advisors, but "doing a lot of things” like running his business that limited his time. Clinton was playing on her home turf. The former secretary of state’s entire message, boiled down to its essence, is that Trump cannot be trusted with nuclear weapons while she can. Given that, the forum was a chance to showcase her vast depth of knowledge and extensive experience. She tried, bringing up her involvement in the raid to Osama Bin Laden and tenure on the Senate Foreign Relations Committee before that. 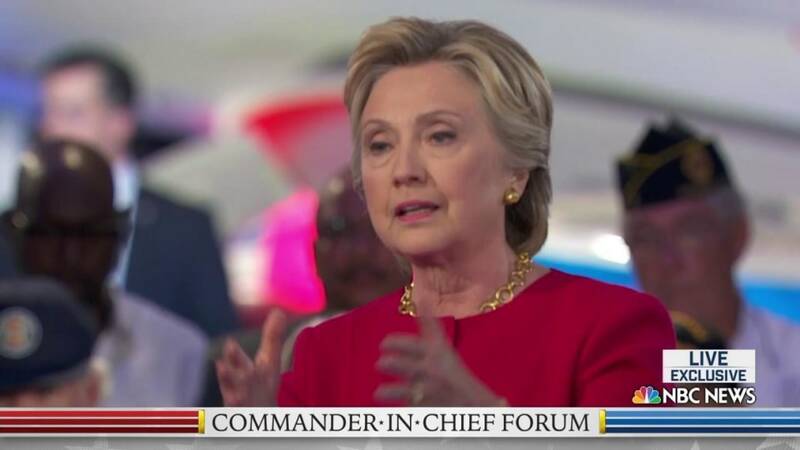 But she faced tough questions, not only from moderator Matt Lauer, but from a former Naval officer who held top security clearance. “How can you expect those such as myself who were and are trusted with America's most sensitive information to have any confidence in your leadership as president when you clearly corrupted our national security?” asked John Lester, who flew surveillance aircraft in Operation Desert Storm. 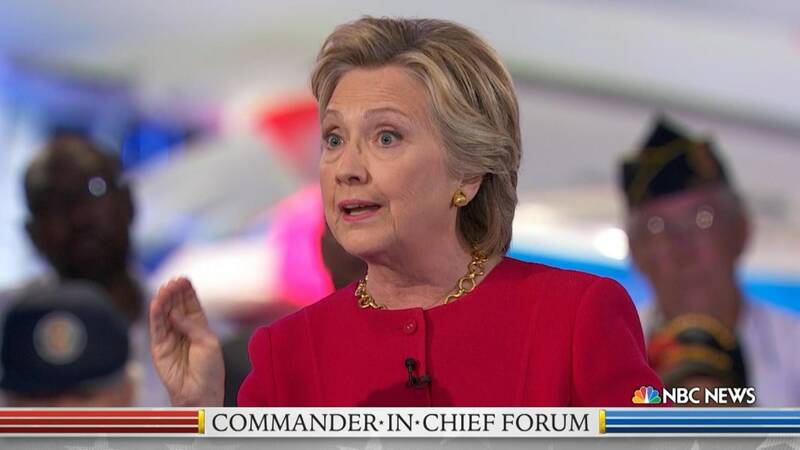 Clinton said she appreciated Lester’s concern, but explained — correctly, according to the FBI’s report on the matter — that nothing sent or received in her email was ever marked with a request header denoting it as classified. She went on to described the care she took while using a separate process for classified information.“I did exactly what I should have done,” she said. Republicans saw the quote, extracted from its context, as a useful soundbite and immediately seized on it. And they balked at her defense of the Libya intervention to oust Muammar Gaddafi, and especially her claim that, “we did not lose a single American in that action.” While that’s true for the intervention itself, it elides the fact that four Americans were killed later at the diplomatic compound in Benghazi. On other issues, Clinton’s experience shone through more clearly. She pledged if elected to have a meeting every week in the Oval Office on improving the Veterans Administration. She said defeating ISIS was her top counter-terrorism priority, but pledged not to send troops beyond the special forces and trainers already on the ground. “We are not putting ground troops into Iraq ever again. And we're not putting ground troops into Syria," she said. 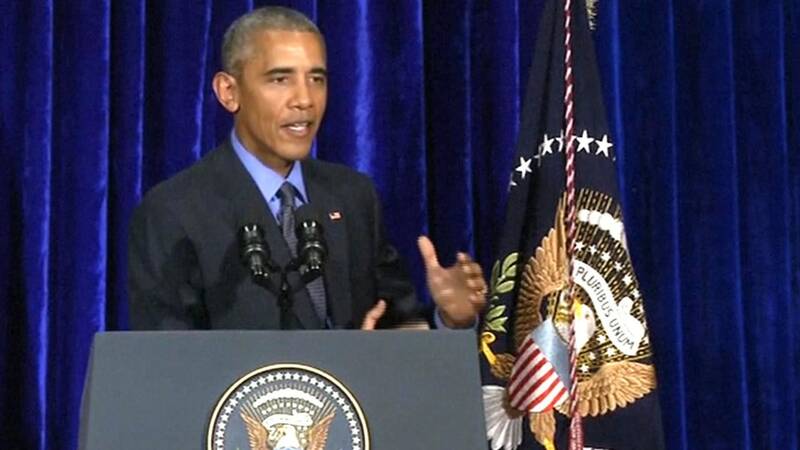 "We're going to defeat ISIS without committing American ground troops." Trump indicated a narrow change in his policy on immigration, saying he could support allowing undocumented immigrants who serve in the military to stay in the country. “We have to vet very carefully, but the answer is it would be a very special circumstance,” he said. 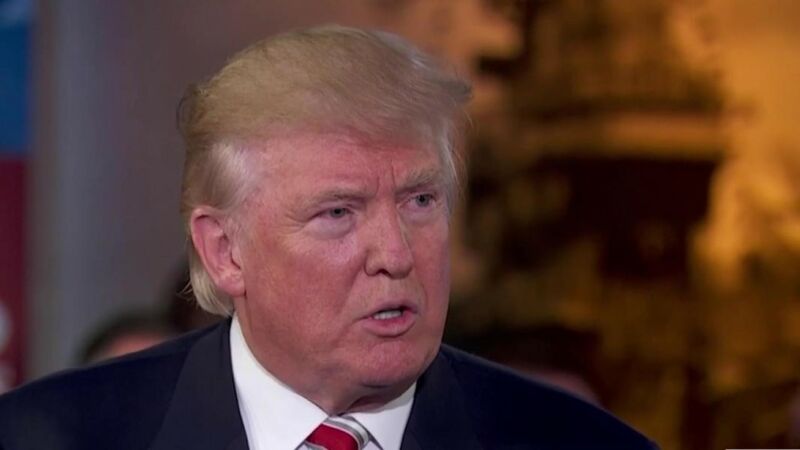 In a recent high-profile speech on the issue, Trump said that all undocumented immigrants must leave the country or face deportation with no chance of a path to legal status or citizenship.